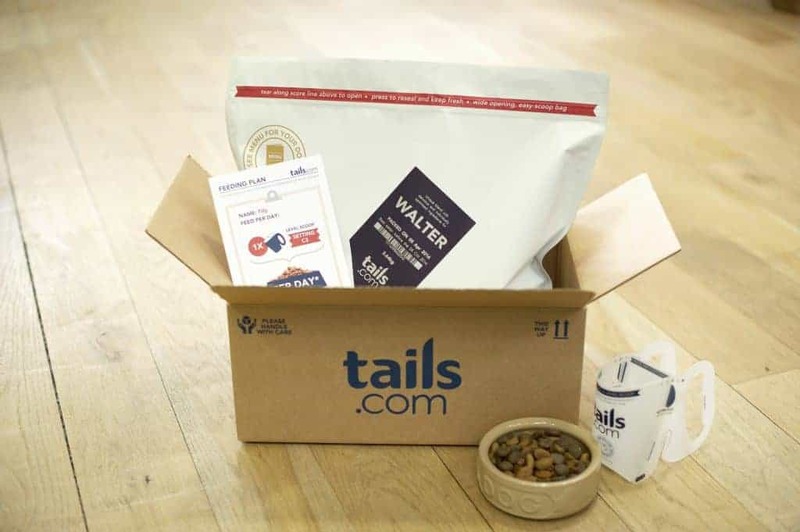 Tails.com offer tailor-made dog food, which is delivered monthly to your door. 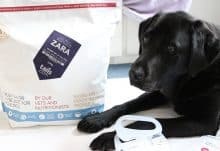 At tails.com every bag of food is hand-blended to suit your dog’s unique needs, based on factors including age, breed, weight and dietary preferences. 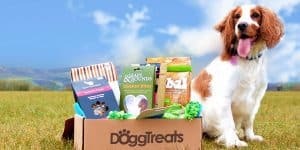 They deliver your dog’s unique blend straight to your door, once a month so you never run out and you can pause, delay or cancel at any time. Also included in your first box is a free Perfect Portion Scoop for easy portion control. As an online business they cut out the middleman, meaning they can use high quality ingredients and are still able to compete on price with high street brands. Calculate your dog’s individual price using their 2-minute nutritional consultation. 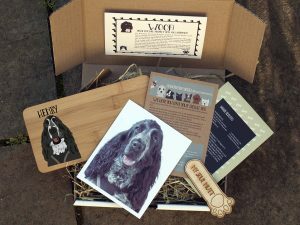 Tails.com is a simple service which provides an high quality, customised kibble for your furry addition to the family! I would highly recommend Tails.com to any dog owner. How would you rate Tails.com ?